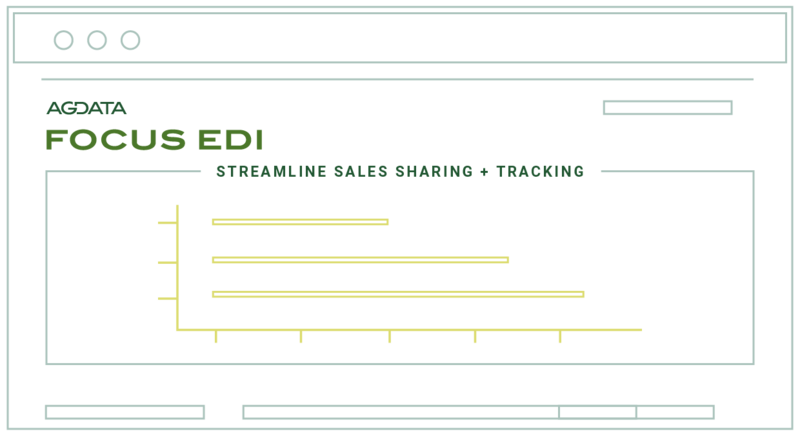 Integrated with more than 125 animal health, pet specialty and agricultural distributors, FOCUS EDI has streamlined the process for distributors to share data with their vendors. FOCUS EDI can process sales data in whatever format works best for a client’s distributors and other customers – whether a flat data file or true EDI. FOCUS EDI proprietary data management applications also aggregate and map transactions into multiple data schemes, including customer mapping, distributor sales person mapping, product category schemes and sales territory schemes. Processes sales data on behalf of distributors and retailers that tracks every step of the previously segmented supply chain, from end-to-end. Facilitates data sharing and includes the processes, systems and tools to simplify sales tracking. Manages collected sales transactional information from distributor and retailer data. Stores original EDI control numbers for reconciliation, and edit checks to detect internal/side sales.